The dishes you need to try in Nagato! In an earlier article, we introduced Nagato's preeminent dish, "yakitori" grilled chicken. 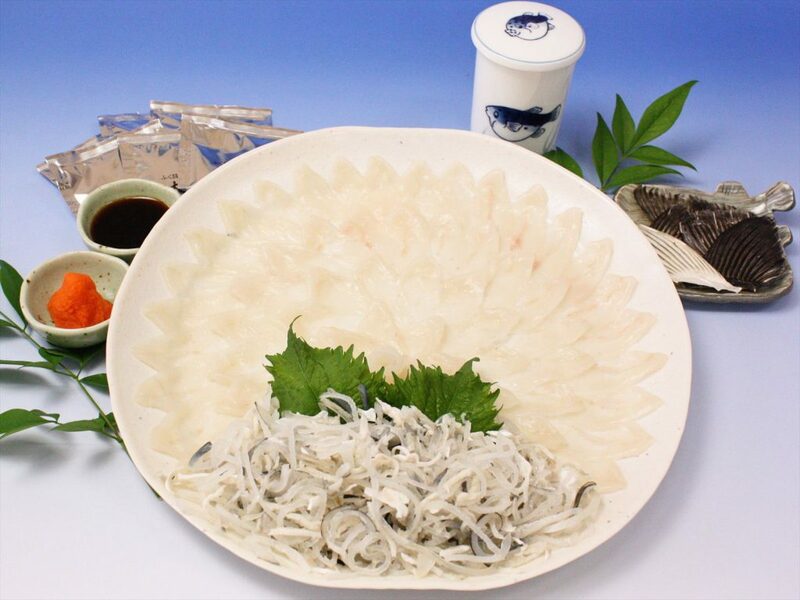 In nature-rich Nagato, however, there are many other delicious local foods. 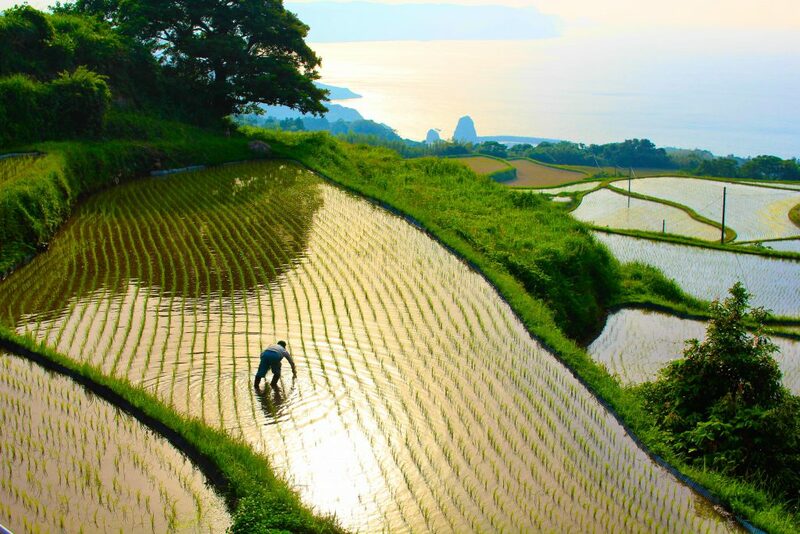 Come savor the fruits of sea and land, produced by abundant natural surroundings, together with delicious saké! Nagato City is located on the northwesternmost edge of Japan’s main island of Honshu. The beautiful Sea of Japan extends off the northern part of the city. 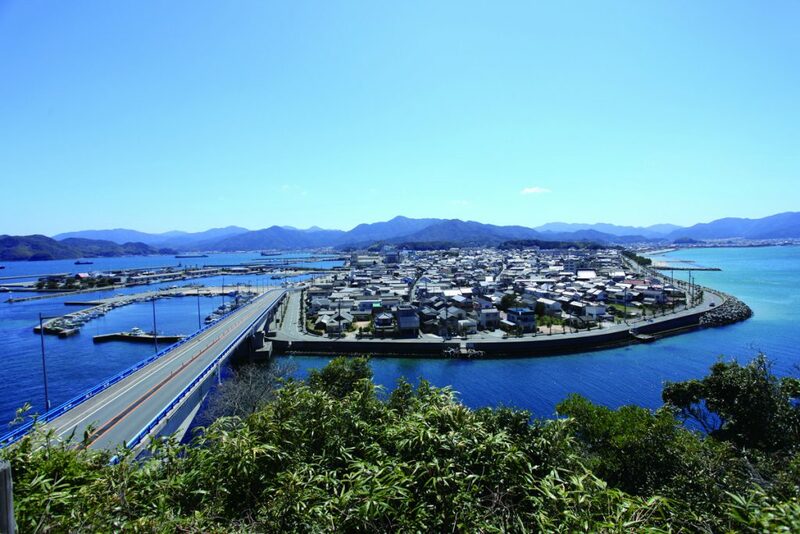 Beside the ocean here is Senzaki Harbor, which boasts one of the greatest catches in Yamaguchi Prefecture. The complex shape of the land here, and the Tsushima Current makes for a rich fishing ground, and much fresh seafood is hauled from the waters here. Along the southern side of the city, lush green mountains and and extraordinarily scenic rice fields extend into the distance. 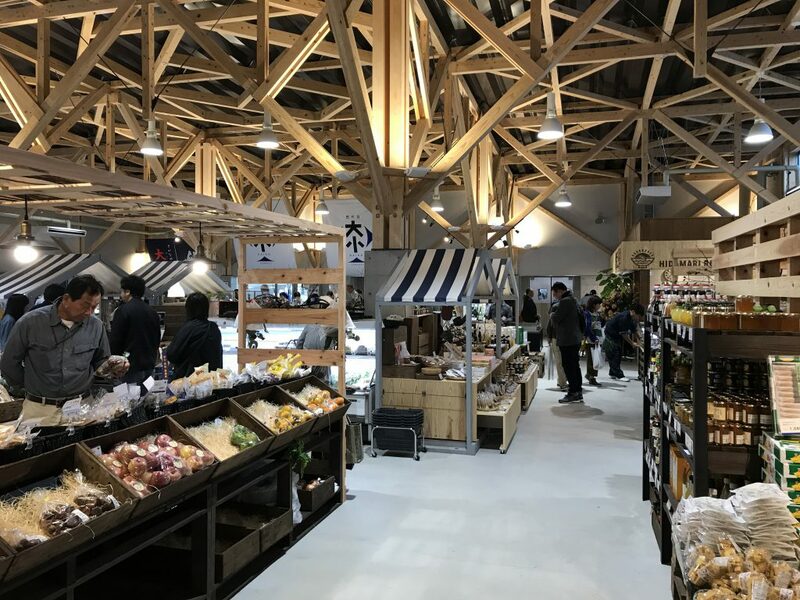 A temperate climate influenced by the Tsushima Current brings with it the blessings of high quality fruits and vegetables, as well as rice, meat, and more. Each ingredient has a season. 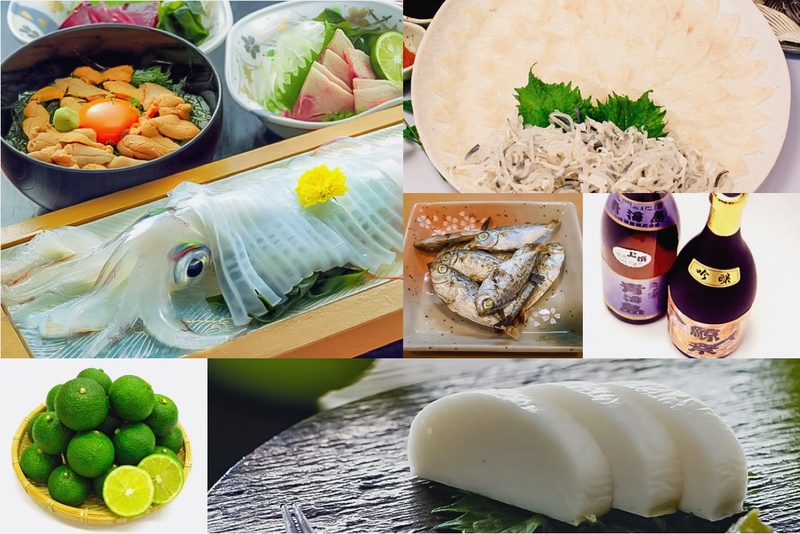 Each season is Japan is distinct, meaing the flavors in food change a great deal as well. There are, of course, some foods that can be enjoyed year-round, but foods in season are particularly delicious. In this article, we’ll introduce Nagato’s best in every season! The squid known as “the Queen of Squid.” Their transparent bodies have a firm and unique texture, and a sweet, rich flavor that fills the mouth. 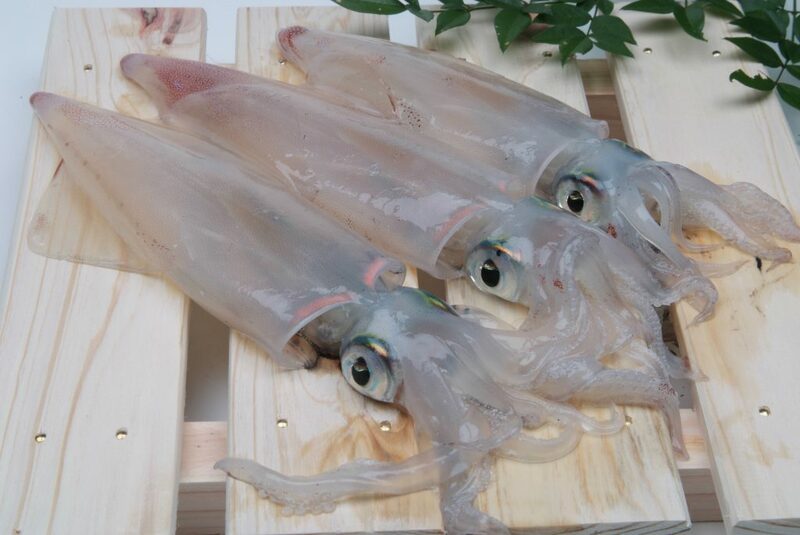 The sweetness of a freshly-caught squid is like no other. Enjoy the deliciousness of the squid at its most simple. 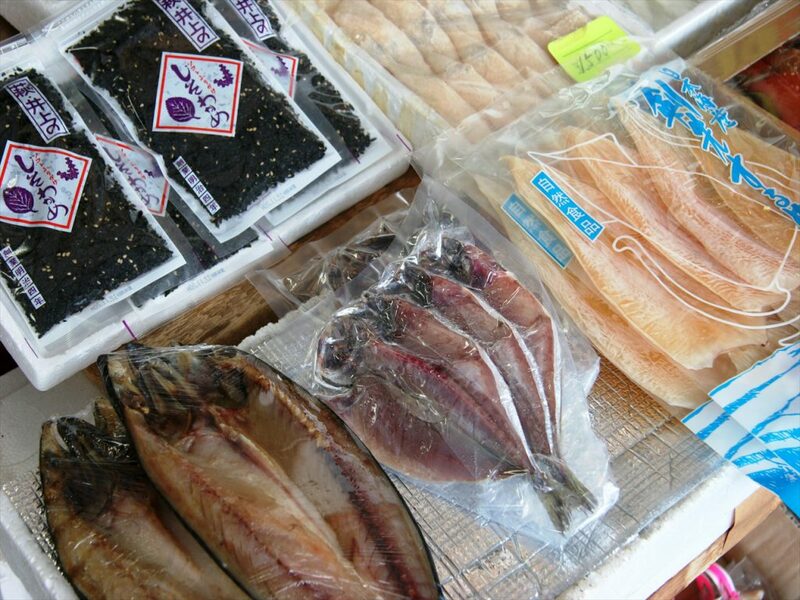 The port of Senzaki is lined with many shops selling dried fish. 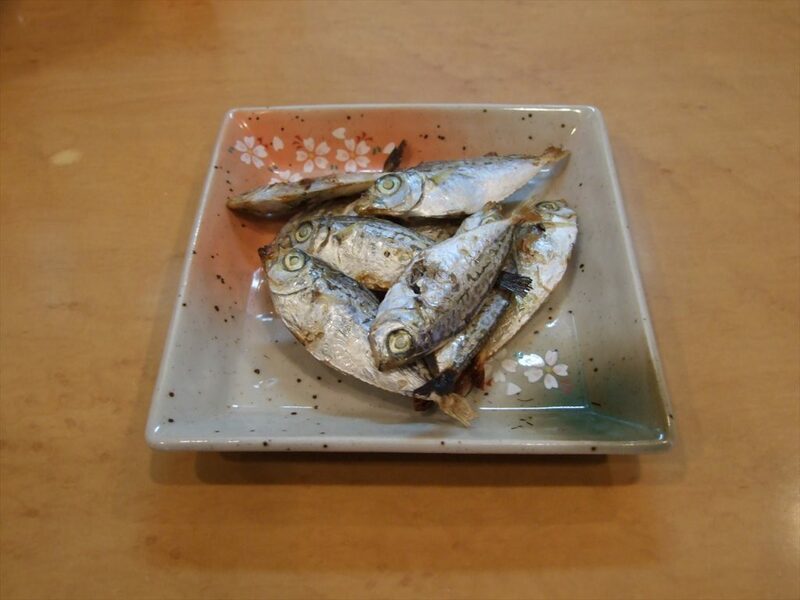 Dried fish is a perfect snack for enjoying with alcohol, and Nagato has a great many varieties. Each shop works hard to bring out unique flavors with a variety of preparation methods–have a taste of each for yourself to compare! This is Nagato’s most standard dried fish. When the fish is grilled, the organs produce a slightly bitter, but delicious flavor. The fish makes for a perfect pairing with saké. You may look at kamaboko and think, “What is this? Is this even food?” Kamaboko is a food made from processed, mashed white fish meat. Japanese people are extremely fond of their kamaboko, and the kamaboko made here in Senzaki has a history of about 100 years. 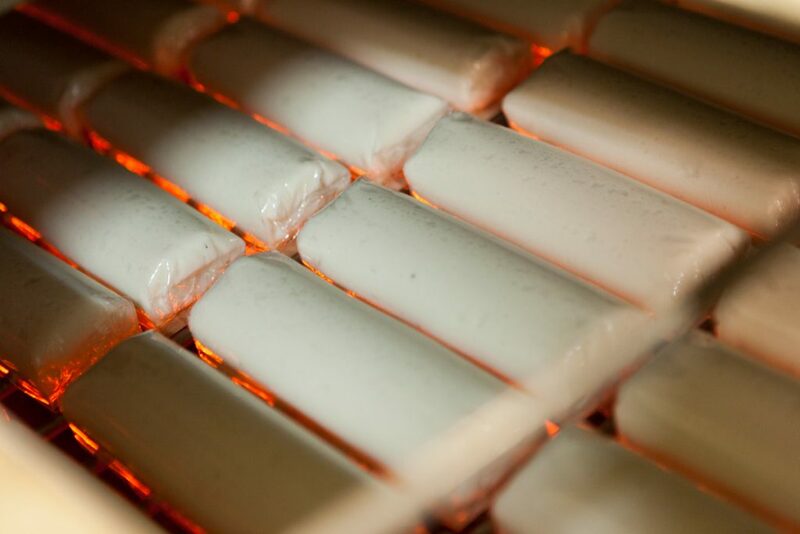 Kamaboko has a firm texture that produces richer flavor the more you chew. 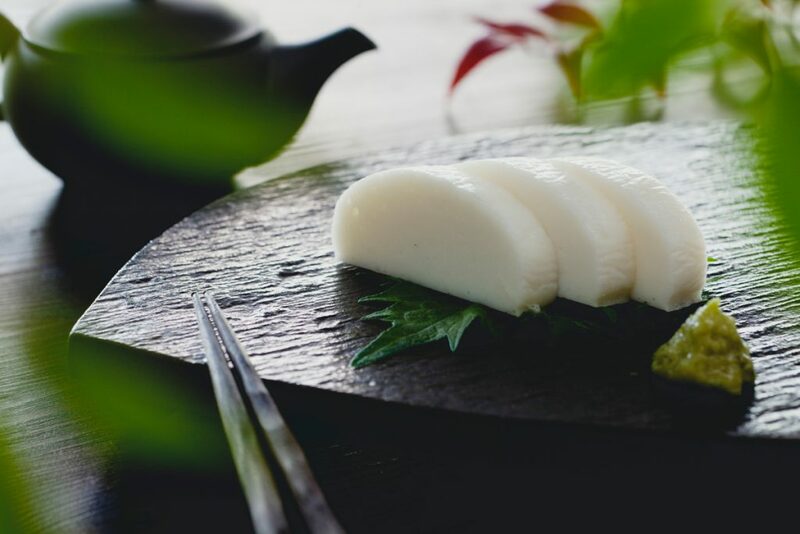 If you’re looking to taste kamaboko’s true deliciousness, there’s no better serving style than this! 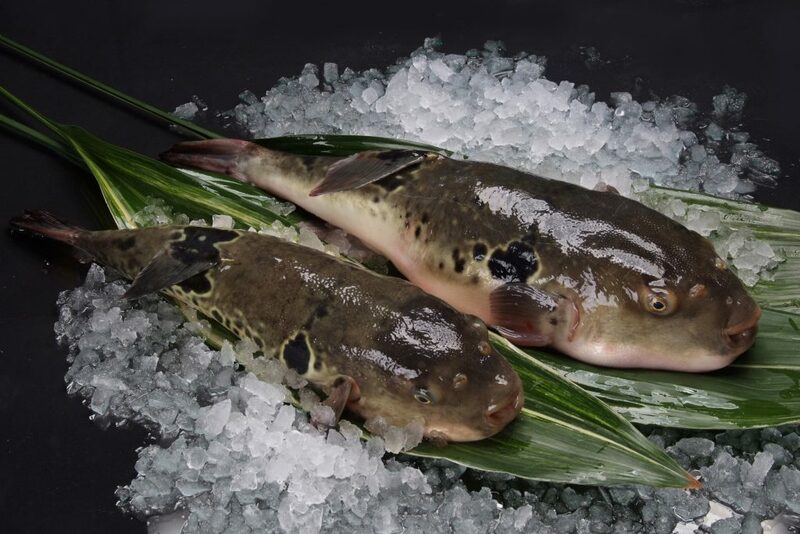 When people think of Yamaguchi Prefecture, they think of “fugu” blowfish. 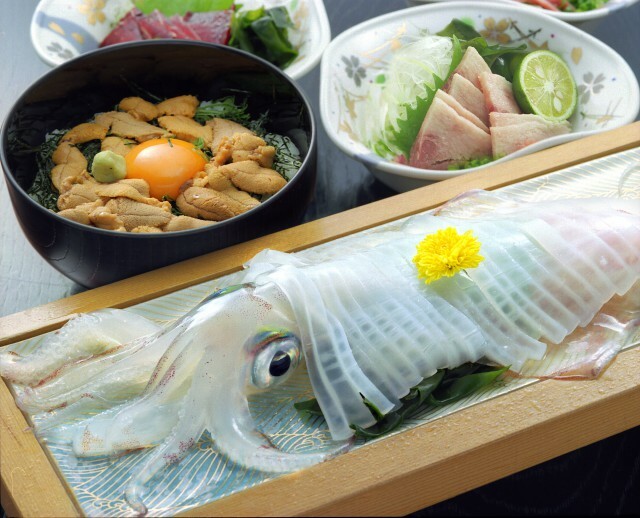 Yamaguchi is well-known for this fish, and there are several blowfish nurseries in Nagato. Blowfish has a uniquely springy texture, with a simple deliciousness that you should definitely try at least once! 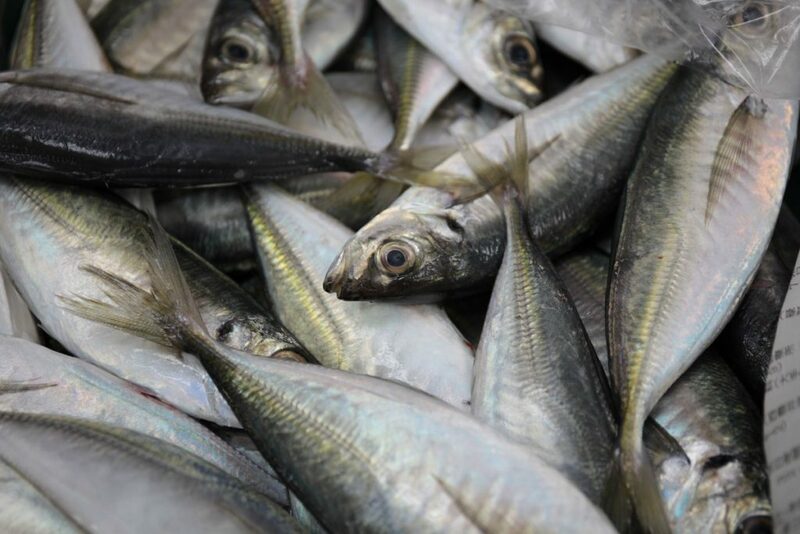 The most delectable way to eat this fish is in very thin slices, in extravagant bites of two or three at a time. 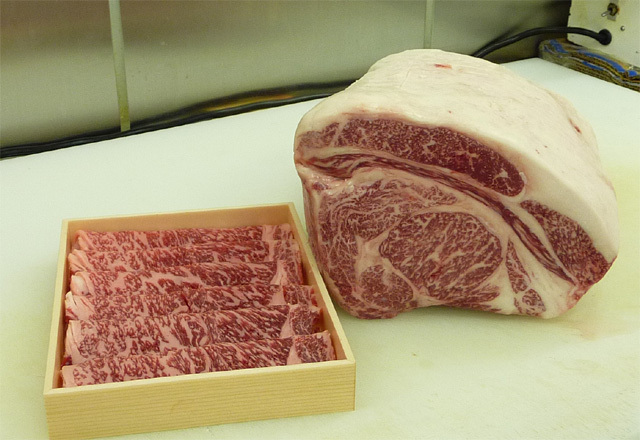 Just the right amount of delicate marbling, a pale shade to the meat, excellent meat quality, and a different texture and flavor in each cut are all characteristic of Choshu Nagato Wagyu Beef. This wagyu beef is the pride of Nagato, and has received high praise across the Kansai region, where it is primarily sold. 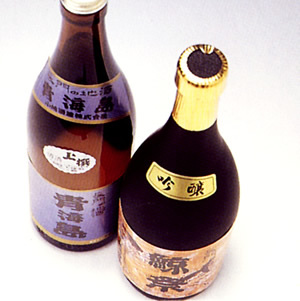 With its refreshing flavor and mild acidity, the Nagato yuzukichi goes wonderfully with soy sauce. 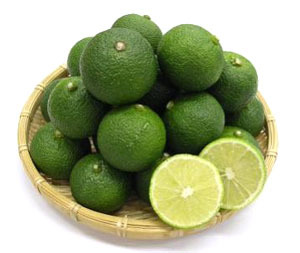 Yuzukichi is a relative of other tangy Japanese citrus fruits like kabosu and sudachi, and is a variety native to Yamaguchi Prefecture. The fruit has long been favored by locals as a natural seasoning. Japan’s saké, or rice wine, is popular the world over. Nagato’s locally-made saké is full-bodied, with a mellow flavor that tastes as though squeezed from the richness and beauty of nature itself. The spirit of each Nagato brewery can be found in each of the local saké brews they proudly offer, including “Omijima Island,” “Whale Festival,” Yuya’s “Legend of Yang Guifei,” and more. All of the above are our recommendations for Nagato’s best cuisine. Did anything catch your eye? However, in October, 2017, a new location opened in which to enjoy all the deliciousness Nagato has to offer. 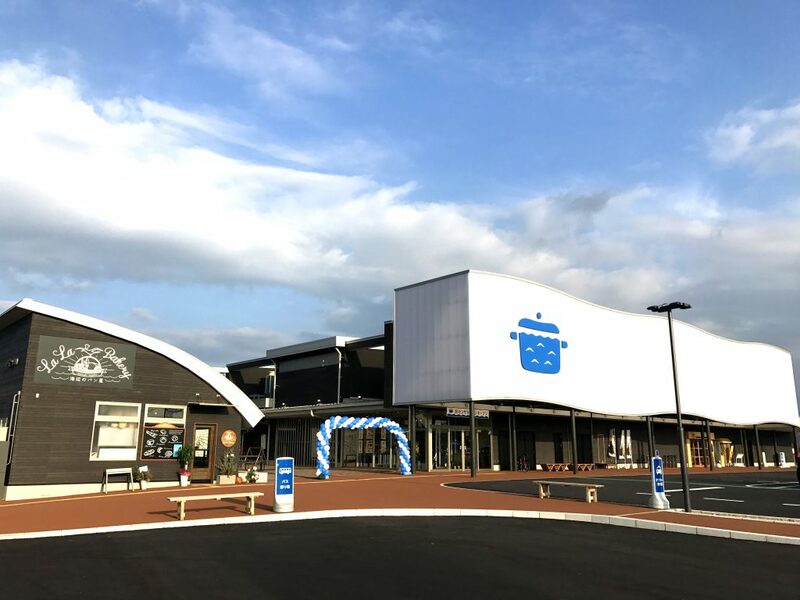 “Senzakitchen” offers a complete line-up of all that is delicious in Nagato, including a farmer’s market to directly buy Nagato’s fresh fish and vegetables, as well as a restaurant, bakery, dried fish shop, and more! An barbecue hut with a panoramic ocean view has also been constructed adjacent to the main building, where visitors can prepare and eat food with the ingredients they’ve just purchased. It’s quite the luxury to grill and eat such fresh food on the spot! Come savor Nagato’s cuisine here while looking out at the beautiful, cobalt blue seas!